3 BHK Houses - 1300 Sq.ft. 3 BHK Houses - 2200 Sq.ft. 3 BHK Houses - 1600 Sq.ft. 3 BHK Houses - 1500 Sq.ft. 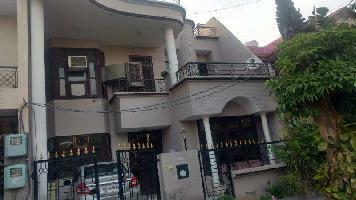 There are 3 Bedrooms and 2 Bathroom for Sell at Dugri, Ludhiana. 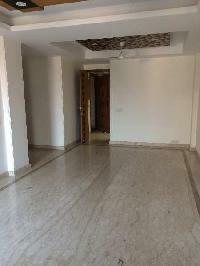 3 BHK Houses - 2250 Sq.ft. 3 BHK Houses - 1800 Sq.ft. 2 BHK Houses - 900 Sq.ft. 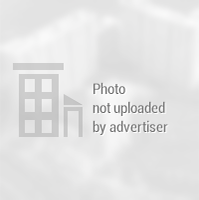 2 BHK Houses - 1125 Sq.ft. 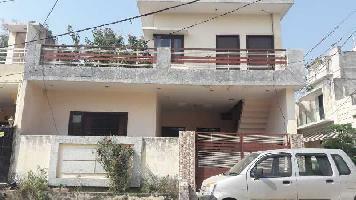 1 BHK Individual House for Sale in Dhandra Road, Ludhiana. 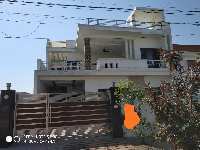 2 BHK Individual House for Sale in Ludhiana.